O.J. Simpson //not a Jew! 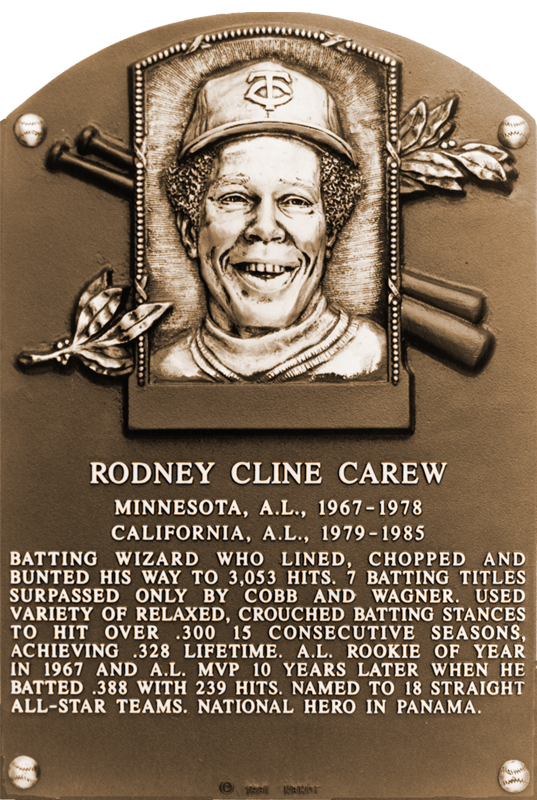 Since Rod Carew never converted, the only Jewish Hall of Famers are Sandy Koufax and Hank Greenberg. Some other interesting Jewish baseball facts, according to Baseball Almanac ... Lou Boudreau had a Jewish mother but was adopted and raised as a Christian, and the owners of both teams in the 1989 World Series belonged to the same synagogue.